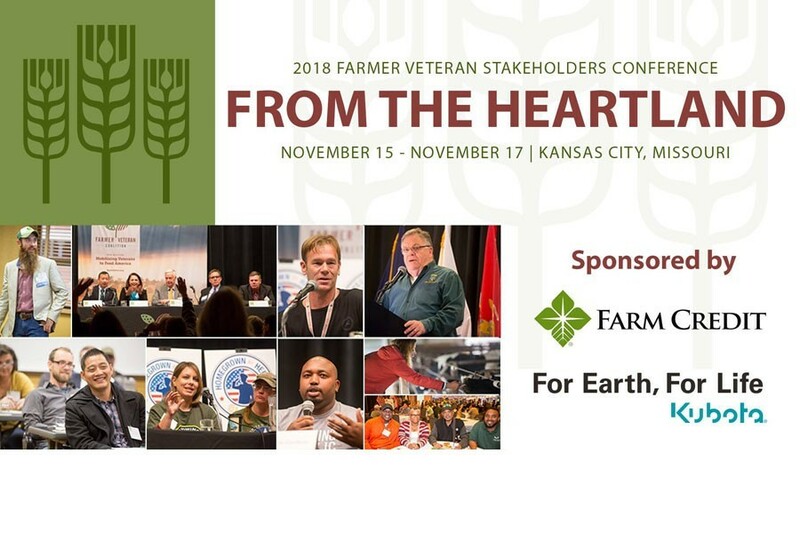 Farmer Veteran Coalition and FVC of Kansas are excited to announce the 2018 Farmer Veteran Stakeholders Conference will be held November 15-17 at the InterContinental hotel in Kansas City, Missouri. Join us in the heartland as we bring together the military and agriculture communities for three days of distinguished speakers, guest panels, networking, camaraderie and much more. Farmer Veteran Coalition has reserved a block of rooms at the InterContinental Kansas City at the Plaza for conference attendees. The group rate is $119 + tax and reservations must be made by Monday, October 22, 2018. The group rate is available three days pre- and post-conference dates, based on availability. To receive the discounted rate, attendees must access the hotel reservations page by clicking the ‘Book Now’ button below. You will be taken to InterContinental’s reservations page. Click the ‘Book Now’ button in the top right corner of that page. You will be prompted to enter the dates of the conference. Valid dates are 11/14/18 to 11/17/2018. Reservations can also be made by calling the InterContinental hotel directly at (866) 856-9717 and referencing Farmer Veteran Coalition.